Sanaa Lathan recently colored her natural hair blonde for a new role in the upcoming film adaptation of Trisha R. Thomas' novel Nappily Ever After. Lathan will be playing the character "Violet" in the movie. In her InstaStory yesterday, the 45-year-old actress shared the process of getting her hair done from start to finish. During Lathan's blonde transformation, she got her hair straightened and ends clipped. When the stylist began cutting the front, the actress stopped her and said not to cut too much. "Black girls be like don't cut too much," she joked. We can relate! Her roots were also straightened using a hot comb. Memories! Even though, the main character's name in the book Nappily Ever After is "Venus", Sanaa Lathan explained that the film adaptation will be different. The book is about a successful Black woman who decides to go natural after she realizes her boyfriend is afraid to commit to her. The book is a part of an 8-book series. In Lathan's video, we find out the blonde hairstyle is the first of more hairstyles to come, and we can't wait to see what styles are next! 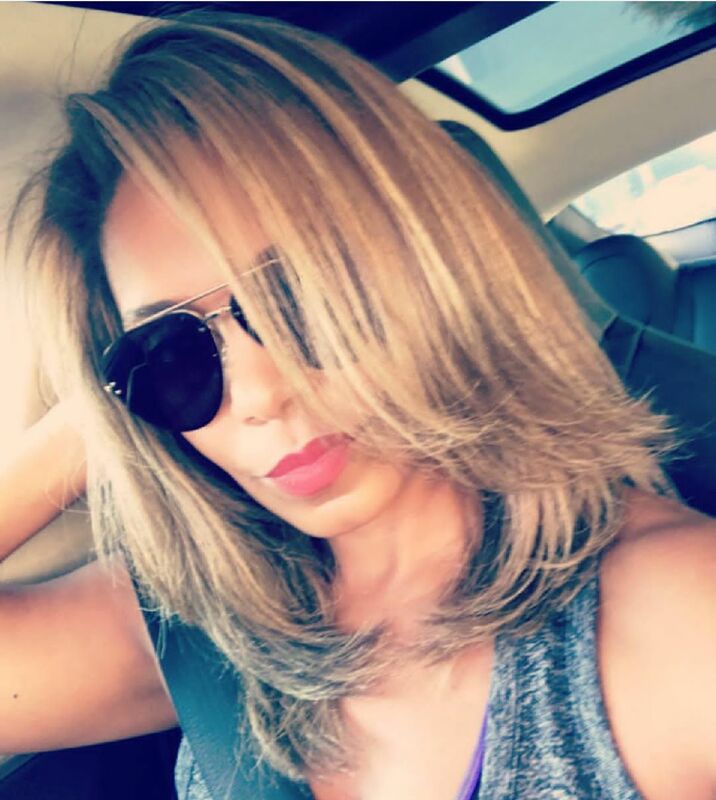 What do you think of Sanaa Lathan's blonde transformation? 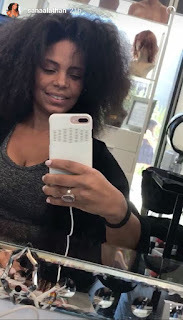 Sanaa Lathan Takes "Dem Braid Out"